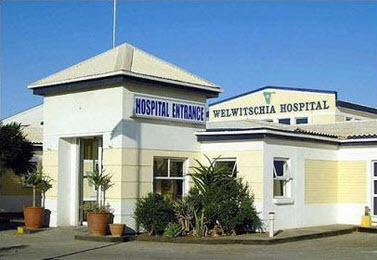 The Welwitschia Hospital is a 50-bed General Hospital catering to the needs of the community of Walvis Bay and the surrounding area. Associated with the hospital, Welwitschia Hospital Radiology is a private X-ray facility committed to providing the highest quality patient care. Quality imaging, diagnostic excellence and the needs of our patients form the cornerstone of our service ethos. 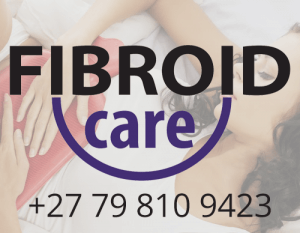 Our motto is: Quality care by people who care.Fibroid Care has partnered with Welwitschia Hospital to offer patients from within Namibia access to uterine artery embolization. Welwitschia Hospital is currently the only hospital offering embolization in Namibia.Address: Putch Harries Drive, Walvis Bay, Namibia. Visit the Welwitschia Hospital website to learn more.